The 2013 Tony Awards telecast was one big lovefest for Broadway! Amid a dozen live performances from some of the Great White Way’s biggest stars, The Rascals took the stage to spread a little 1960s-style love. Hot off their Broadway reunion concert, the band performed its megahit “Good Lovin’” to accompany a montage of some of the most affectionate moments that took place on stage during the Broadway season. We’re not sure how volatile couple George and Martha of Who’s Afraid of Virginia Woolf? made the cut, but we adore this mashup of The Rascals and memorable romantic scenes. 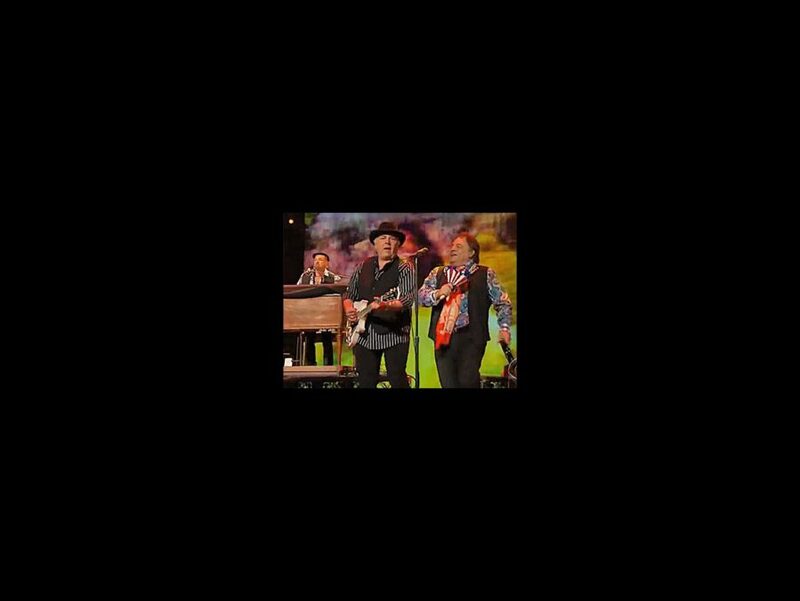 Check out the clip below, then get your tickets to see The Rascals in their Once Upon a Dream concert at the Boston Opera House from June 25 through June 29.